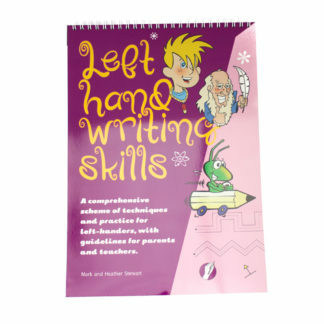 SKU: Robin-Pr-LHWS-Bk2 Categories: Books, Handwriting Book, Left Hand Writing Skills Books and "So You Think They're Left-handed?" 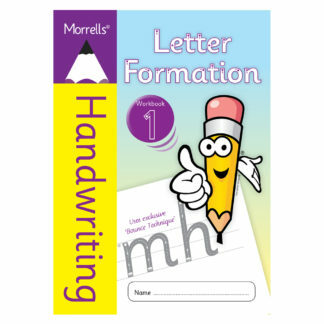 The second book of this series begins with some revision of the essential letter formation exercises carried out in Book 1. 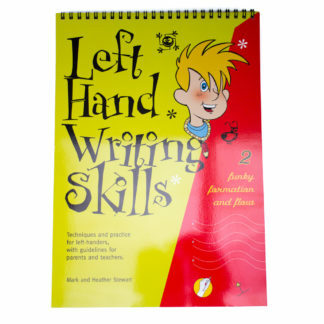 Left-handers who have already developed their fine motor skills, but not yet the necessary good habits of pen or pencil hold and paper positioning, might prefer to start their practice with this book. After some initial work on letter formation, the remaining worksheets focus on the flow of letters into word formation. Extensive practice with patterns, and different forms of letter-joining and full word formation, will help the left-handed writer to establish the correct habits of hold, position and control which good handwriting requires. The antics of Pencil Pete and his gang keep up the level of enjoyment and satisfaction as the child works through these exercises. The handwriting skills book was an excellent resource. When I realised that my son was left handed I was very keen to avoid him having the typical hook style of writing so I invested in the books. 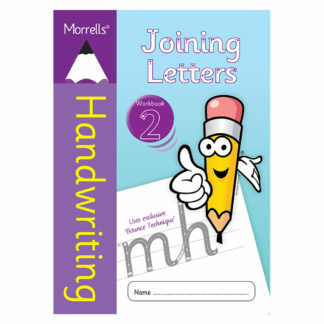 They have proved to be invaluable as he is now 8 years old and has lovely, fluent, joined handwriting. He saw the books as a bit of fun as they were so well presented and easy to access without much parent intervention. 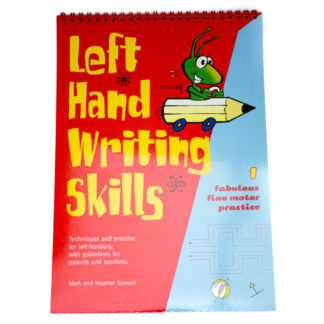 I can thoroughly recommend them to any parent of a leftie. To Download as a pdf file, please follow the link as follows: http://www.robinswood.co.uk/left-hand-writing-skills/background/left-hand-writing-skills-book-2/c-lhws-book-2/ Pick pdf download from drop down menu.